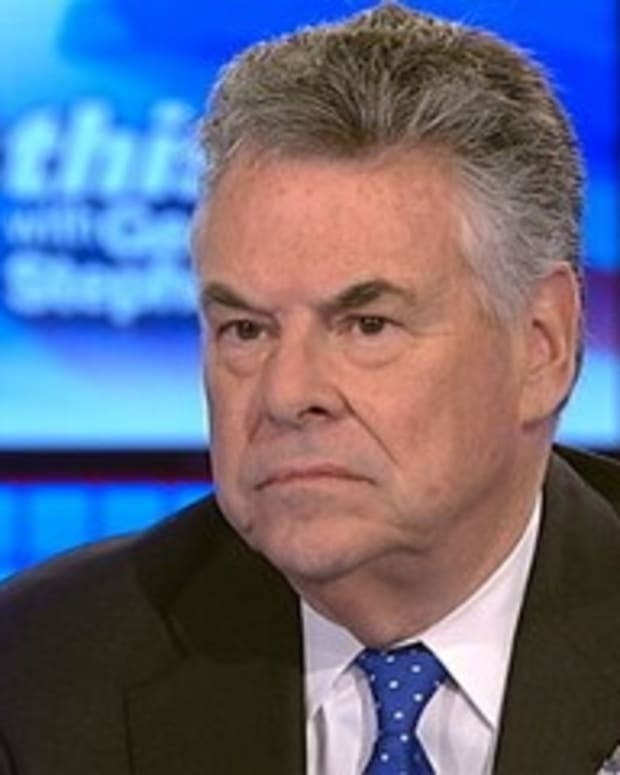 Republican Rep. Peter King (NY) said Tuesday that the government shutdown is being driven by “probably 30 or 40 Republicans” who believe President Barack Obama is not a natural born citizen of the U.S. and therefore is not in office legitimately. “There’s absolutely no reason for the government to be shut down,” King told MSNBC’s “Hardball” host Chris Matthews. Matthews told King that he has heard members of the GOP make statements that they cannot accept the fact the Obama was elected. “The fact that we have people who are willing to demonize the president of the United States because he’s from a different party," King said. "When I got elected in &apos;92, I had Republicans elected with me who say they would never set foot in the White House for even a social event while Clinton was president … and now, obviously, with President Obama, it’s definitely there." King is part of a growing contingency of Republicans who are against the shutdown and want an immediate resolution. GOP congressmen Rep. Steve King, R-Iowa; Rep. Mike Coffman, R-Colo.; and Rep. Markwayne Mullin, R-Okla., have openly questioned the president’s birth certificate, according to ThinkProgress. 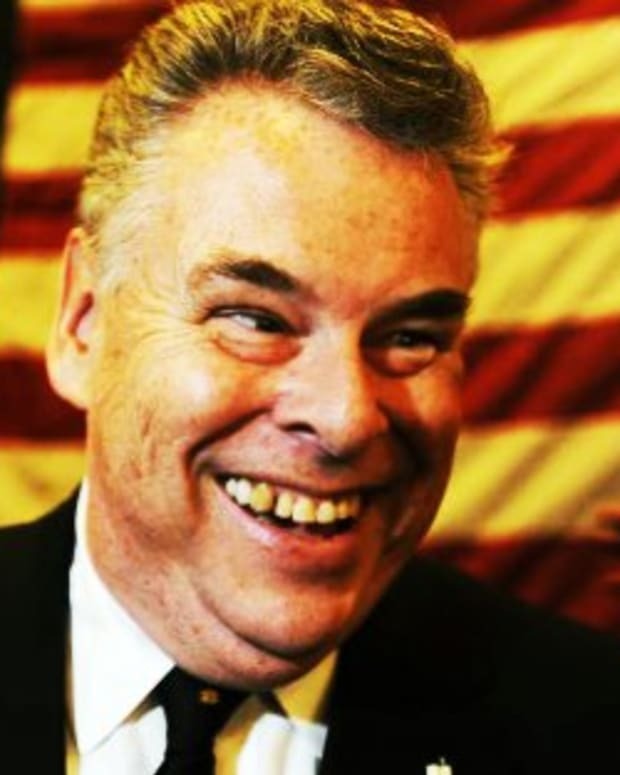 King has considered a 2016 presidential run as a “cure” to the Tea Party’s ascendency into the GOP.